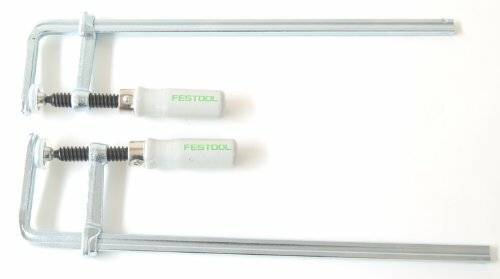 These Festool Clamps are excellent for securing guide rails. Clamping width is 11.81" (300 mm). Comes in pack of two. Clamping width is 11.81" (300 mm).